Those things fit, together with a set of decent technical clothes for hiking and camping, and a few cozy shirts and underpants, neatly in a 50-liter hand luggage dimensioned bag. Still, going to spend a month and a half camping, we required some additional equipment, such as cooking pots, self-inflatable mats, and some supplies. K-mart for cheap self-inflating sleeping mats (not sure, roughly $20-$30), pots and portable gas cooker ($20). They also have amazingly warm sleeping bags, even double ones with 150 cm width, for up to roughly $40. We rented a car. If we stayed for a month, we could buy one. A friend living there purchased a nice 4WD Mitsubishi, and you can get a usable car for $1500. Of course, you finally need to sell it as you leave. 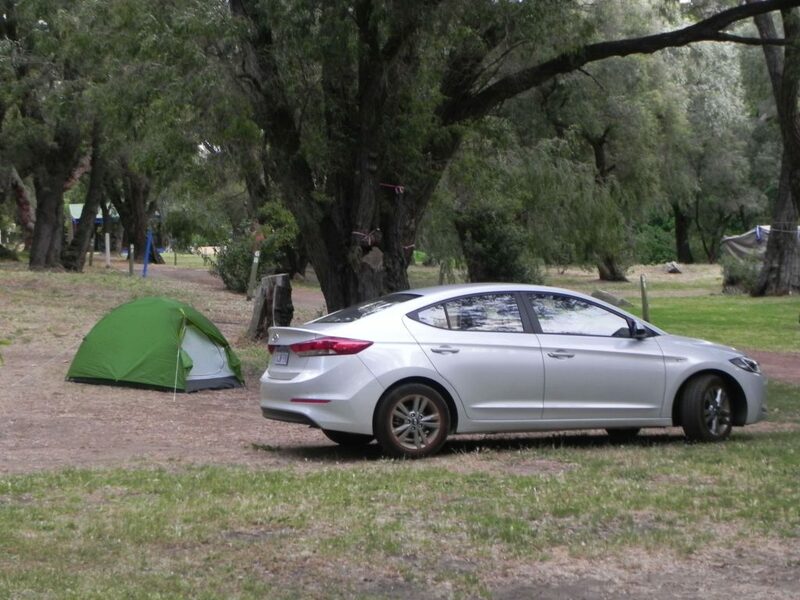 We rent-a-car and camp most of our stay in Western Australia. If you need a 4WD somewhere, it’s in Western Australia. 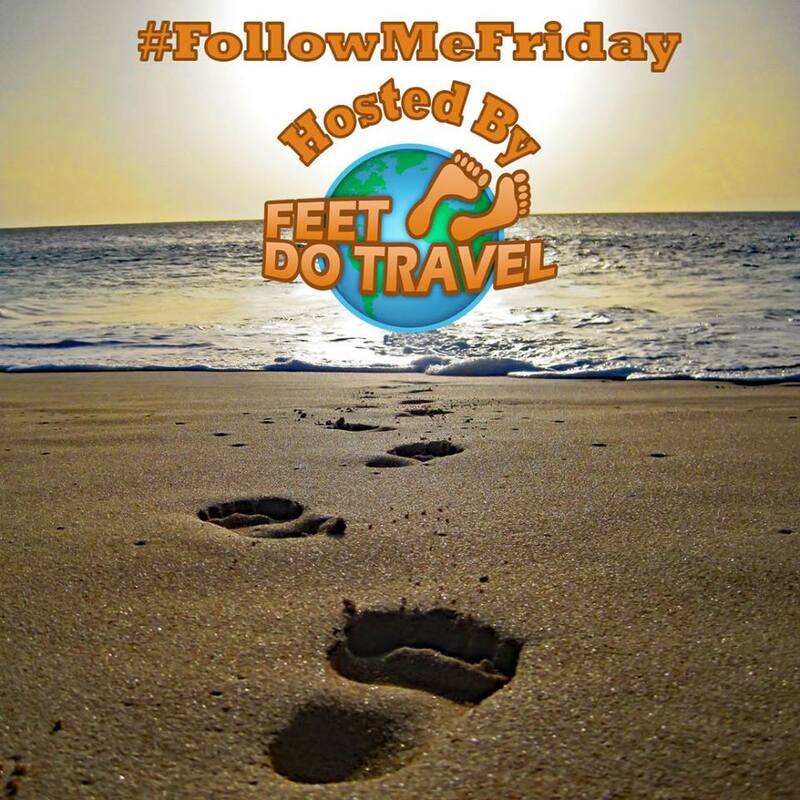 There are many surf beaches and nice spots, accessible much easier / or only with / a 4WD vehicle. You can catch WiFi Internet in some public places (like Margaret River city), in every McDonalds, and in Public Libraries. In the latter ones, you can normally also print and scan. Handy if you work on the go. If staying for a longer time, get a SIM card, it’s cheap and effective. 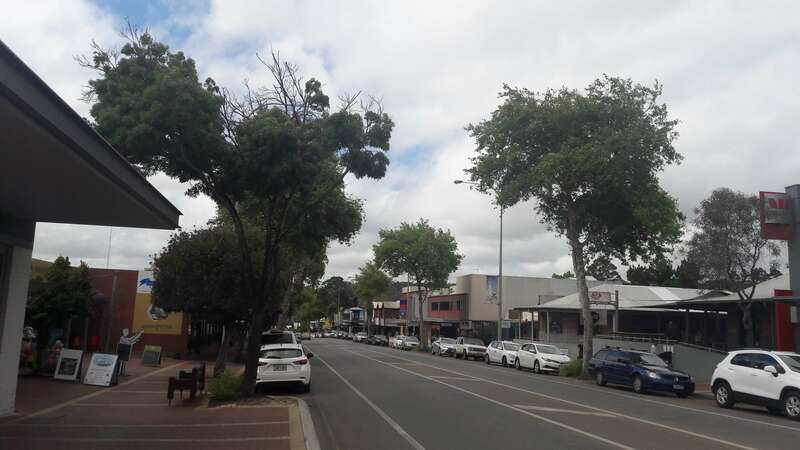 The main street in Margaret River city offers free WiFi. The connection can be very slow, but it’s good enough for finding the necessary travel information online. Tap water in Western Australia is potable, but you can taste “salt and minerals” in it. I mean, it has a taste. If you prefer to buy water, use big markets, and buy a pack of 6 or 8 bottles, instead of buying 1 single bottle. You may get 6 or 8 bottles in a big market (such as Coles or Woolworths) for a price of 1 single bottle in a small General store. 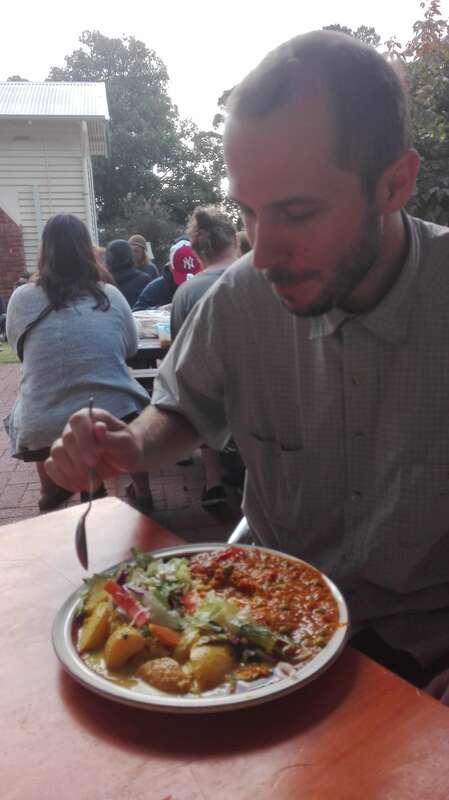 There are some crazy cool things around, like a soup kitchen in Margaret River, where you can get very delicious vegan food in exchange for a donation. Eating at a soup kitchen in Margaret River. Using a credit card? Use AUD instead of your own currency. If using own currency, at least for us paying with EUR, there was a special fee charged for doing the payment in foreign currency / for conversion. If you come from Europe, you may find it amazing that every beach and many towns have: a public toilet! Some with showers. 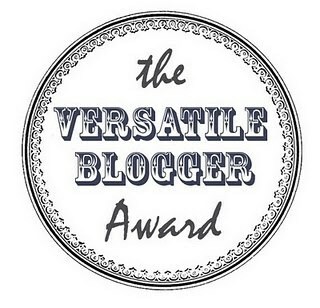 Woohoo. 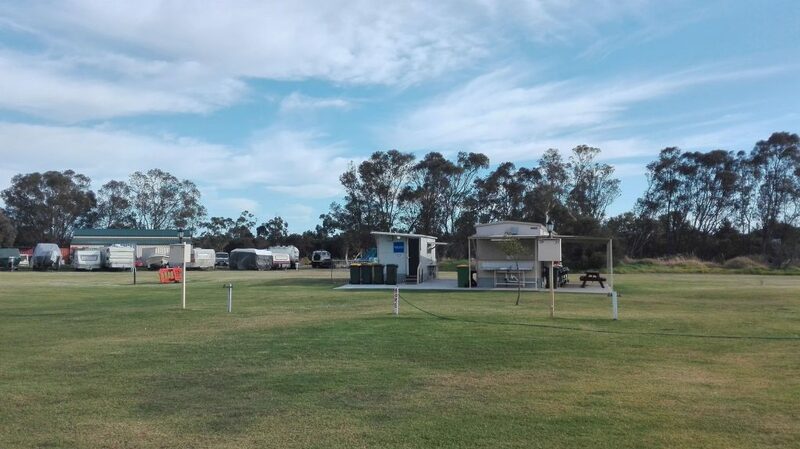 Another thing that a non-Australian like us finds awesome, is the fact that most camps have a pretty good stock of equipment: such as cookers or at least a barbeque, washing machines, and equipped dishwashing area. So if you stay only in camps, you don’t need your own gas stove. Camp facilities in one of many camps, we visited in Western Australia. 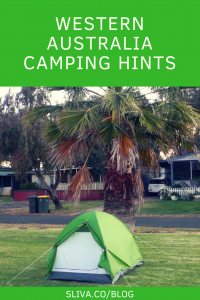 Need to find camps? Well, there are plenty of them, designated with the signposts. 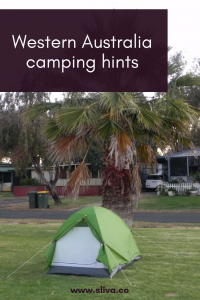 Use CamperMate app to find them and plan your journey. It’s amazing, you can even download a database of camps to your phone to not use internet on the go. 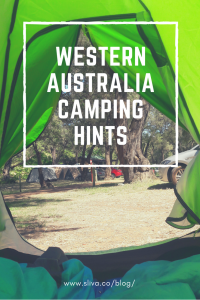 Got more tips and hacks on camping in Western Australia? Let us know in the comments below! What to do in Malaga in 3 days? 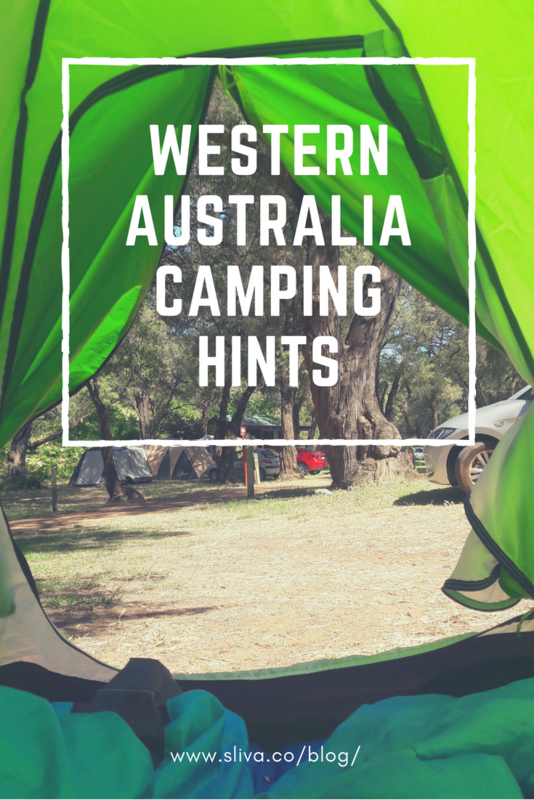 What to do in 10 days on the south of Western Australia? Great tips. We haven’t made it to Australia yet but it’s definitely on our list. Would love to do a camping road trip! 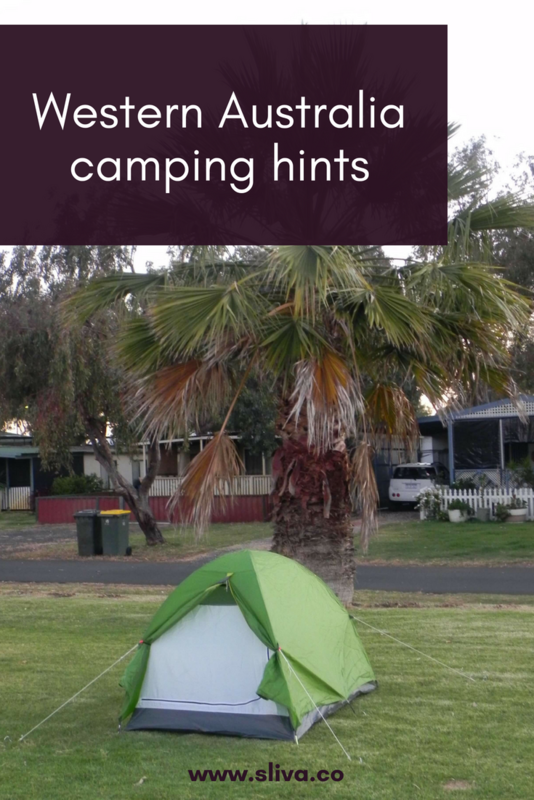 Haha, yeah well, now you can see that we really use little green tent anywhere we go. 😉 Animals can be an interesting thing when trekking/camping indeed, however, apart from the jungle I wouldn’t worry too much. Great tips! 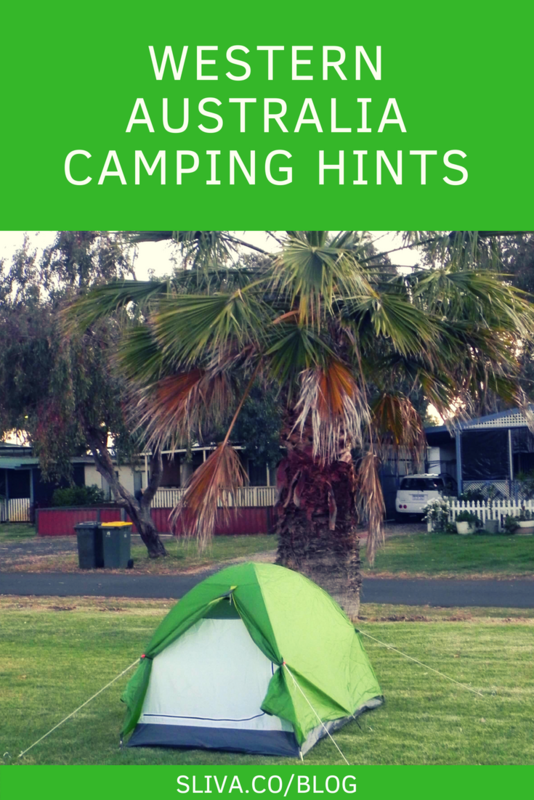 We haven’t been camping yet but hiring a campervan is on the horizon so this is great info! The WikiCamps app is supposed to be really good too! I think we Australians take for granted how good camp site facilities can be. Kmart is definitely a great place to stock up. Great tips! Indeed, K-mart is perfect because is everywhere and have pretty good prices.